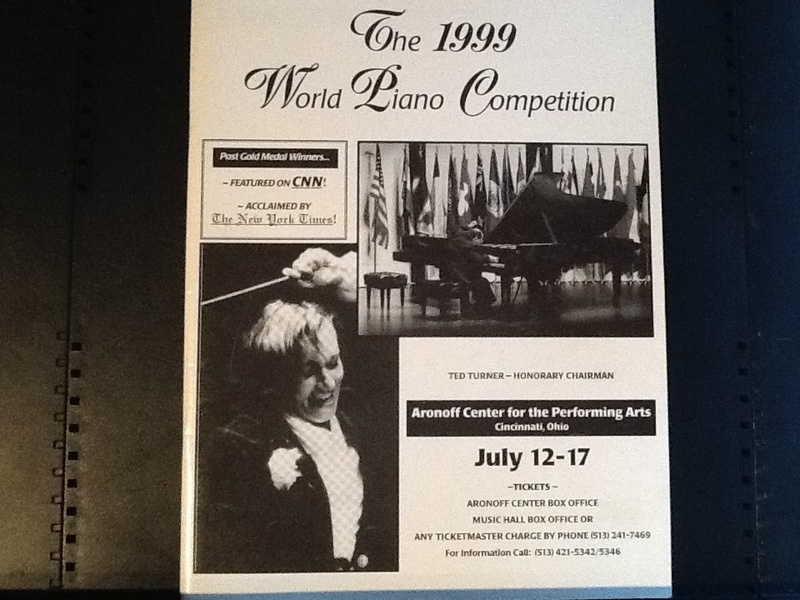 1999 World Piano Competition Booklet Cover. I got semifinals in this competition. Cincinnati OH, U.S.A.